Packs in the new 2.3-liter EcoBoost four-cylinder engine. 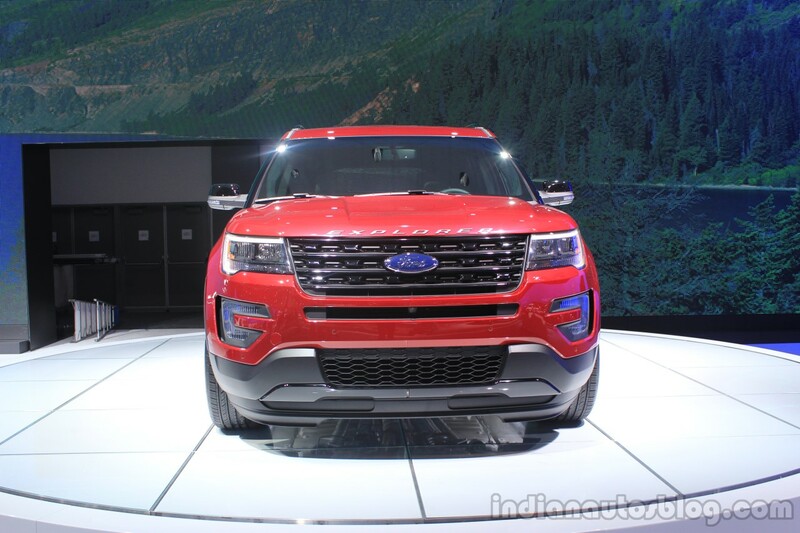 The Blue Oval is commemorating the 25th anniversary of the Ford Explorer by showing the facelift at the 2014 Los Angeles Auto Show. 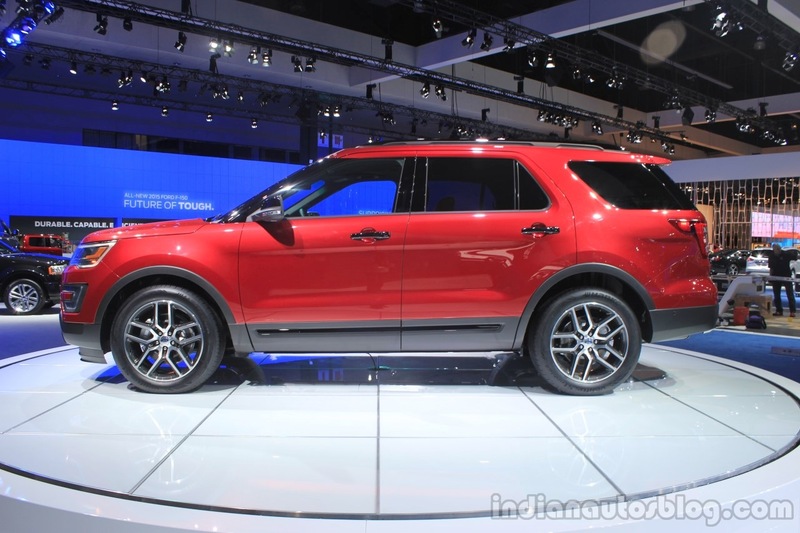 The 2015 Ford Explorer receives a new front bumper, rehashed grille and reshaped headlamps. Styling changes are not very prominent at the rear but new taillamps and an aerodynamically better roof spoiler are in the scheme of things. The interior is upholstered with materials of better quality and a new center console comes in place with actual buttons replacing the touch-activated controls. 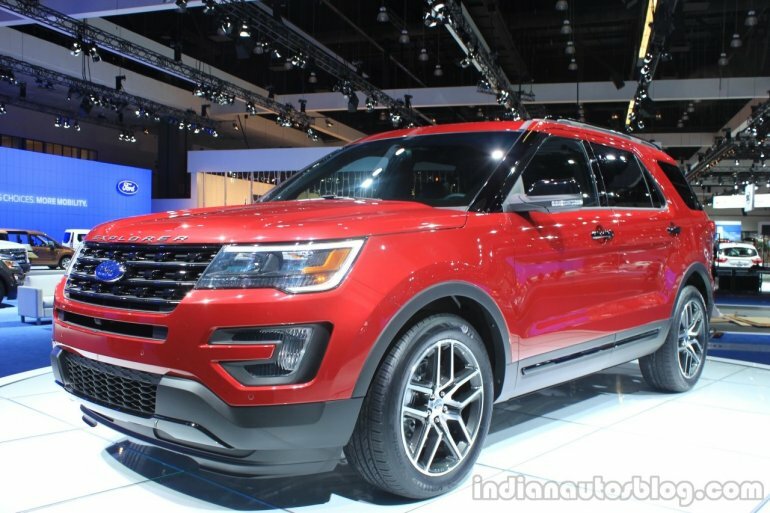 The 2015 Explorer also gets a new top of the line 'Platinum' variant that is set apart by its LED headlamps, silver skid plates, sunroof and 20-inch alloy wheels. The interior is appointed with a more premium Nirvana leather seats, brushed aluminium accents, leather wrapped steering and satin-finished ash wood trim. A 500-watt Sony audio system completes the changes. 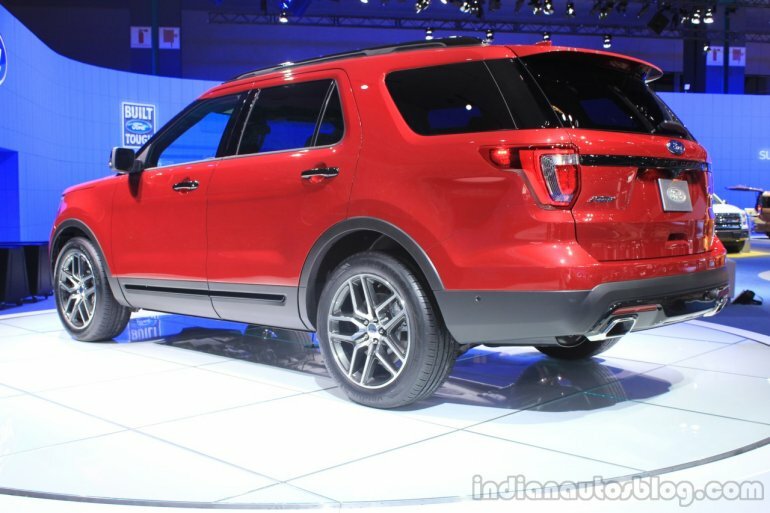 Ford's new 2.3-liter EcoBoost engine from the Mustang replaces the 2.0-liter engine producing about 270 bhp and 406 Nm of torque. The car will hit the market next summer, and prices would be announced prior to that.